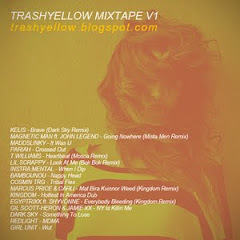 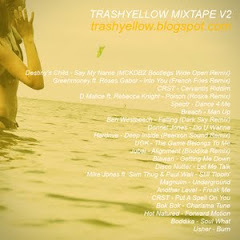 trashy yellow: The Big Match x MFF Magazine. 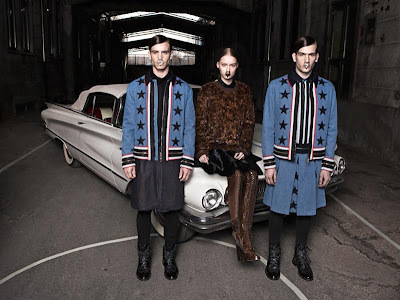 Italian publication, MFF Magazine for the February 2012 issue of MFF, offers a Givenchy cover feature for its latest issue. 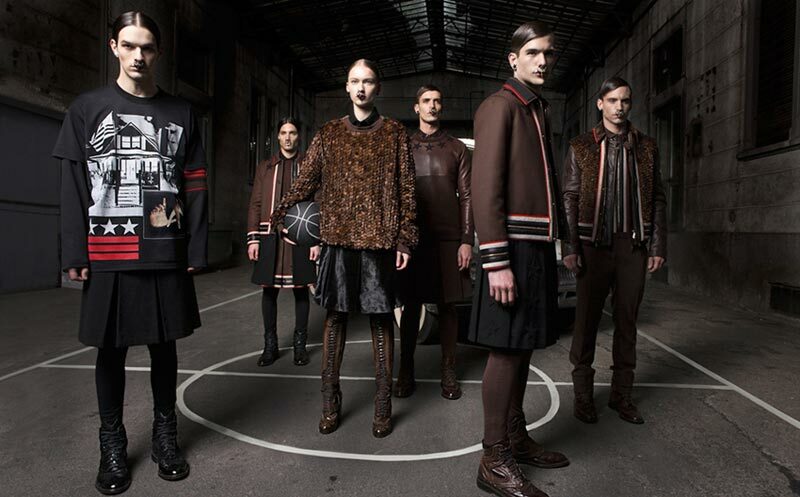 Titled “The Big Match,” this editorial showcases the latest androgynous collection from the French fashion powerhouse. Inspired by the American flag and the mystical minotaur, designer Riccardo Tisci wanted to highlight the contemporary pieces from the upcoming seasonal range, including unique pullovers, man-skirts and star-adorned bomber jackets. Alex Sanchez, Jeff Thomas, Katya Riabynikina, Matthieu Inglese, Rodrigo S and Sebastian Slomkowski, shot by Oskar Cecere and styled with pieces by Givenchy Fall/Winter 2012 collection.